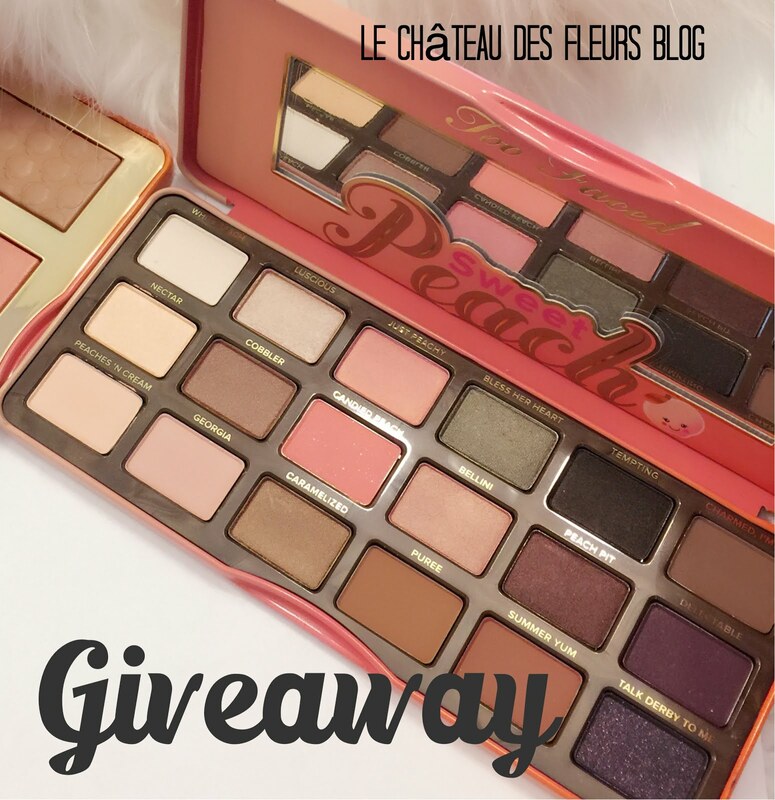 "Isabelle Thornton" Le Chateau des Fleurs: Christmas giveaway Day 8 ! Christmas giveaway Day 8 ! Collage of Lara Harris's amazing work. Lara is offering a copy of HOLIDAY by Matthew Mead &amp (144page) and Hydrangea Still Life Giclee Print from her Etsy , to a lucky reader of Le Chateau des fleurs by Frenchy ! Follow A Vintage touch blog. Leave a comment. Blog about it or post the Christmas giveaway button on your blog. Leave a comment. LEAVE a comment for each thing that you do. I have heard great things about Matthew Mead's book! What a wonderful, generous giveaway - sign me up! Beautiful book. Great addition to ones library. I have been wanting that book! I am a follower of yours of course :). I put your giveaway button on my blog. I'm following the Vintage Touch Blog as well. What a generous giveaway! And what a talented artist! Thank you for introducing her and for the chance for the MM book! 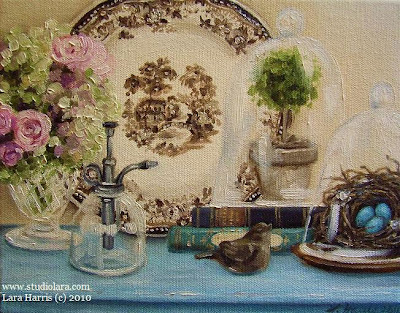 I really love her work...I can't believe she just started painting in 2006! 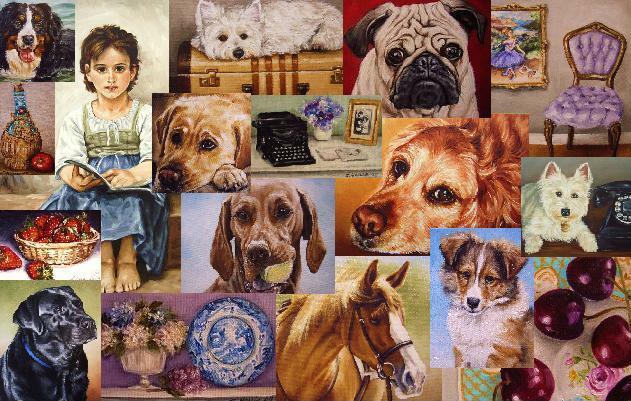 Oh my goodness, I love her paintings!!! She has so much natural talent, it's amazing! I'm also now a follower of Lara's blog, a Vintage Touch. I follow you on facebook, Frenchy! I am following you! The hydrangea still life is incredibly beautiful! Lara is so talented! Wonderful giveaway! I am a follower! That is a wonderful giveaway!!!! I'm a follower of the Vintage Touch!!! 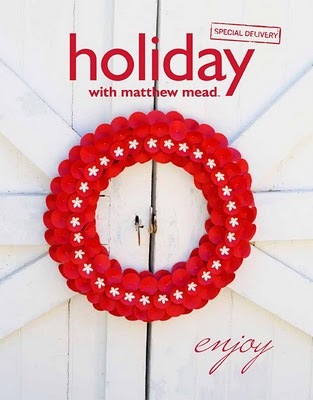 I will love to have one of the Matthew Mead's Book! Long time anf loyal follower of Frenchy! I follow you in FB Frenchy! What a beautiful print. Matthew Mead always does a wonderful job. What a beautiful still life, please enter me! Merci! I am already a follower of yours. Please enter me in this wonderful giveaway! Merci! I'm following... please come follow me.... I wanna win... I wanna win. Thanks new friend. OMGoodness! what a wonderful give away! I am familiar with Lara's work. This print is lovely! I'd love to own it. The book is a bonus! I am already a follower of A Vintage Touch, and have been for a long while. I have your Christmas giveaway banner up! Just wanted to say, her art work is amazing! Please enter me in your give away!! I love your blog!! Frenchy I am loving your new header!! Wow! I would love to win Matthew Mead's book!! Please sign me up! I have been a faithful follower for a long time!